Being a mother is a lifetime job. 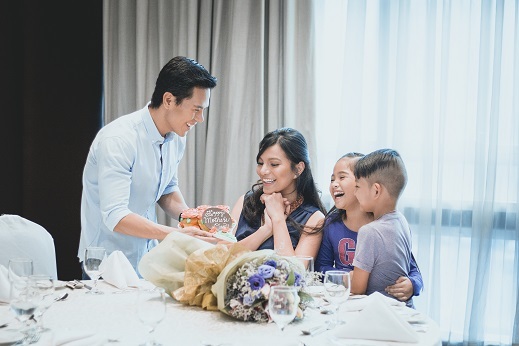 Let your mom experience a luxurious appreciation this Mother’s Day by giving her some time off of her motherly duties by relaxing at F1 Hotel Manila. Treat your family’s Wonder Woman by celebrating her special day with a free buffet for the whole month of May when accompanied by at least two (2) paying guests at F All-Day Dining for either lunch or dinner. Plus all moms that will dine on Mother’s Day get to have a free gift pack from La Filipina. Every mother deserves a reward! Delight your mom with a luxury room to experience our signature pampering treat. 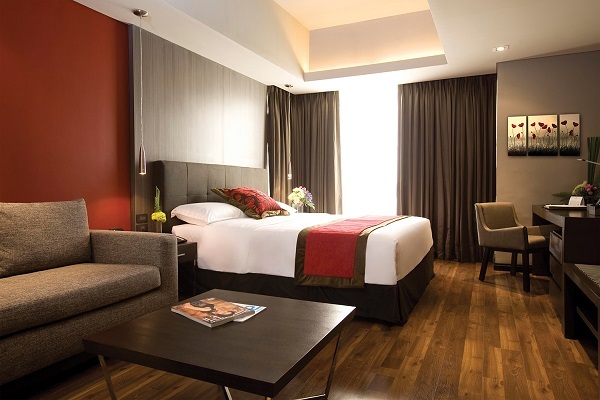 From May 9 – 16, 2018, F1 Hotel Manila will be offering a Mother’s Day Room Package at a City Suite Room for only Php 6,300 nett per night. A complimentary one-hour in-room massage is also included to complete that relaxing treatment that your mom truly deserves! Give your mom some comfort, love and appreciation this Mother’s Day at the Home of Happy Experiences. For inquiries and reservations, please call 908-7888 or visit www.f1hotelmanila.com.